PIC: Congrats Tonya & Robert! Lovely cake topper! Beautiful Malibu wedding! PIC: Congrats Tonya & Robert! 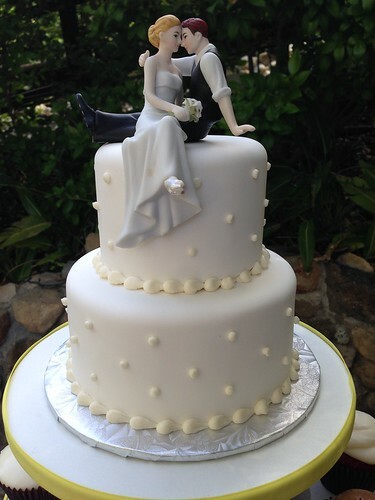 Lovely cake topper! Beautiful Malibu wedding!, originally uploaded by @jozjozjoz. Oh and delicious eats and wonderful company, too! The jozjozjoz.com archives for Sunday, May 24th, 2015.